Introducing Simplicity Verso Dies. Named for their versatility, each one of these die sets offer a large range of possibilities.Contains 5 ultra versatile frame dies. 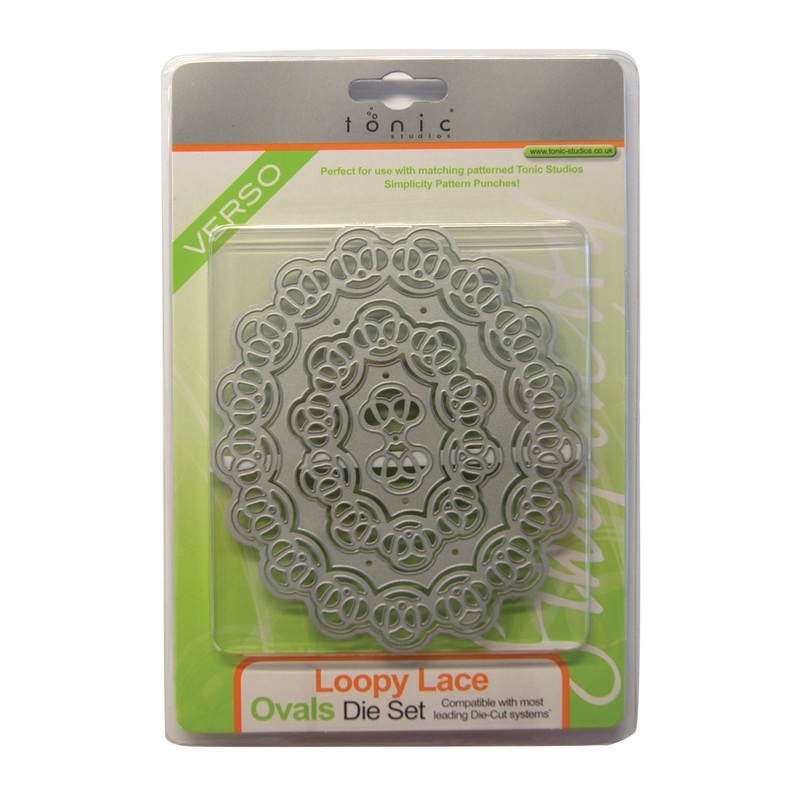 Compliments the matching Simplicity Loopy Lace Border Punch (970e).